Testing another online broker. Smaller position, same panic dip buy set up. 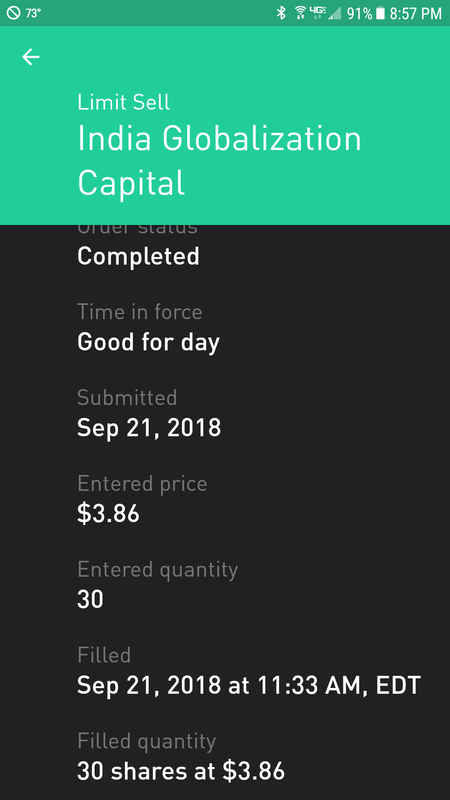 Bigger issues with this broker who is not set up for day trades, although they claim to be. The buy/sell process requires opening/closing multiple windows and multiple confirmations which can take longer than 5 minutes to execute. It's commission-free and this is why.